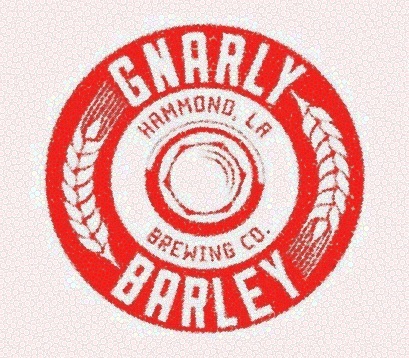 Gnarly Barley is a microbrewery located in Hammond, Louisiana offering a variety of beers, an open air taproom, weekly live music, and family friendly events. For more on Gnarly Barley, visit gnarlybeer.com! Enter today for your chance to win an awesome prize pack for your pet! 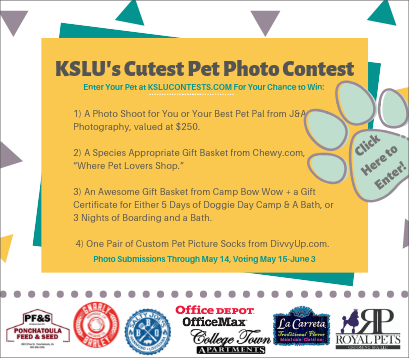 Submit your photo by May 14, voting begins May 15! 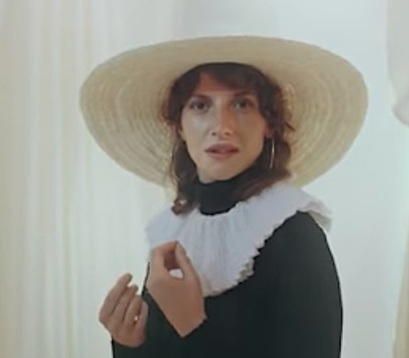 Aldous Harding is our Artist Spotlight of the week. Listen to her new song "The Barrel" on 90.9 FM KSLU! 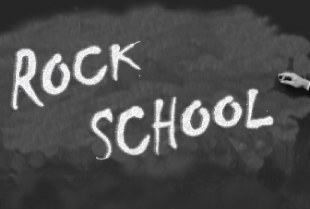 Rock School is a one hour weekly showcase of classical rock music and little-known facts about legendary artists featured. 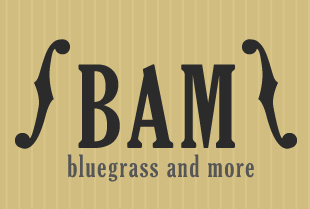 There aren't many people as passionate about bluegrass music as Dayne Sherman and Davey Brooks. 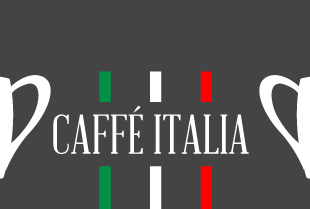 Caffe Italia features the best of classical, contemporary and cultural music from Italy mixed with conversation in Italian and English. 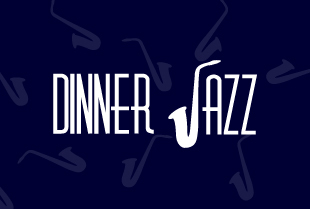 Zia "The Cat's" Dinner Jazz is a wonderful blend of jazz vocals and instrumentals that mull effortlessly into one of the most respected hours of jazz programming on the radio. With a great music selection, the blues hour continues to grow as one of KSLU's most listened to timeslots. 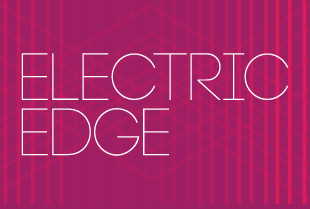 Venture through the different styles of electronica with house, dubstep, and more. 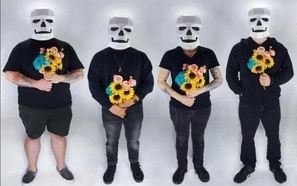 Get a glimpse of some of the greatest electronic music. 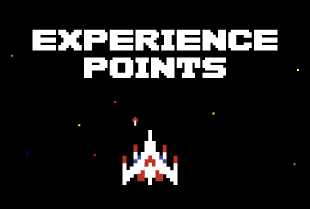 Level-up with Experience Points as the hosts side scroll through the world of video games. 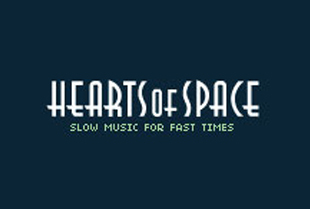 Hearts of Space began as a San Francisco late night radio show in 1973, went national on public radio in 1983 and to our eternal amazement, grew to almost 300 stations. 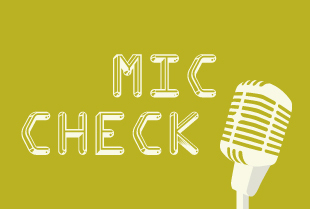 Mic Check will bring you the latest in Hip-Hop and RnB music, news and showcase major and local artists and DJs. 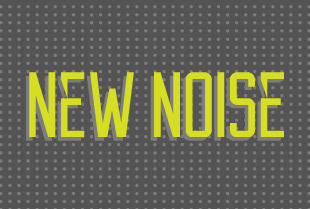 New Noise is an hour of the latest new music on the college scene. 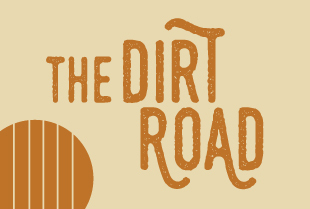 Listen for cutting-edge tracks from brand new independent and up-and-coming musicians. 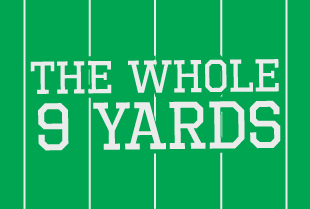 The Whole Nine Yards will take you on a run across the field, down the court, and around the dome with an hour of discussion about many different sports. 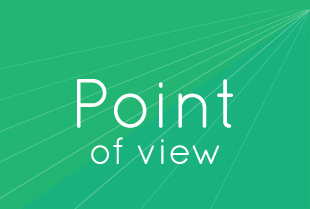 Point of View is KSLU’s community interest show which features news and information that impacts our local community. 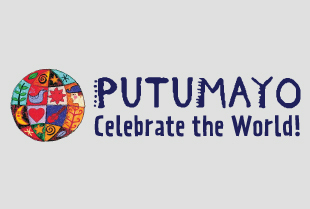 Putumayo World Music Hour is an internationally syndicated radio show that takes listeners on a weekly journey through the music of many different cultures. 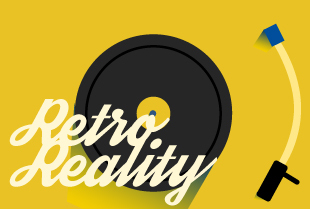 E.T., Ferris Bueller, The Goonies, Axel Foley; remembering what the 1980s were all about. 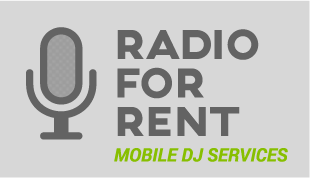 Tune in to hear the best of the yesterday's music today. ¡Bienvenidos! 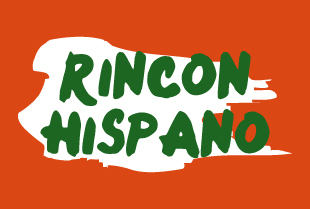 Welcome to el Rincon Hispano, a place dedicated to traveling around the many spanish speaking countries. 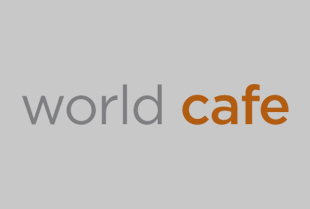 World Cafe is hosted and produced by David Dye in Philadelphia at WXPN presents interviews and performances with today's essential and emerging artists.